 Fitness Mentors is pleased to announce we are now recognized by the National Strength & Conditioning Association (NSCA) as a Continuing Education Approved Provider. NSCA professionals are required to complete 6.0 CEUs every three years to keep their certifications up-to-date. However, the total amount of CEUs required during a three year period will depend on the current reporting period, not a duration of three years since the trainer was initially certified/recertified. Keep in mind that the current NCSA reporting period ends December 31, 2017. How often do I need to get NSCA CEUs to recertify my CPT? NSCA professionals need to recertify every three years. How many NSCA CEUs do I need to recertify? As a general rule of thumb, you’ll need 6.0 CEUs to recertify every three years. However, and as indicated in the above table, the period in which you initially certify versus the current reporting period may dictate that you require less than 6.0 CEUs. If you got your original certification before 2015, you’ll need 6.0 CEUs; during 2015, 4.0 CEUs; during 2016, 2.0 CEUs. If you are unsure how many CEUs you currently have you can log into the NSCA siteand see what CEUs you need. What providers can provide NSCA-certified CEUs? Only NSCA Approved Providers can provide reputable continuing education to NSCA-certified professionals.